Halden Wofford was born in Los Angeles in 1966, but was quickly transplanted to Ft. Worth, Texas, where his mother's family stuck like weeds. Once in Texas, the heat, constant local television, and eventual rattle of a '73 Barracuda fused his brain cells into a receptor for Honky Tonk and Western Swing musical compositions. Halden has been playing country music in Denver since 1995, singing for American Legion audiences and bar flies in obscure bars in questionable neighborhoods until hooking up with the members of the Hi-Beams in 1999. 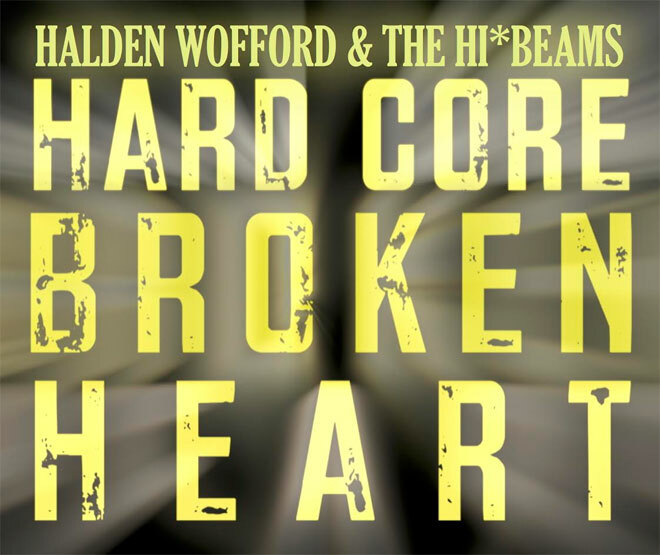 Halden's classically country voice and his distinctive, original songwriting are the cornerstone of the Hi-Beams sound, and he also holds the rhythm section together with rock-solid acoustic rhythm guitar. 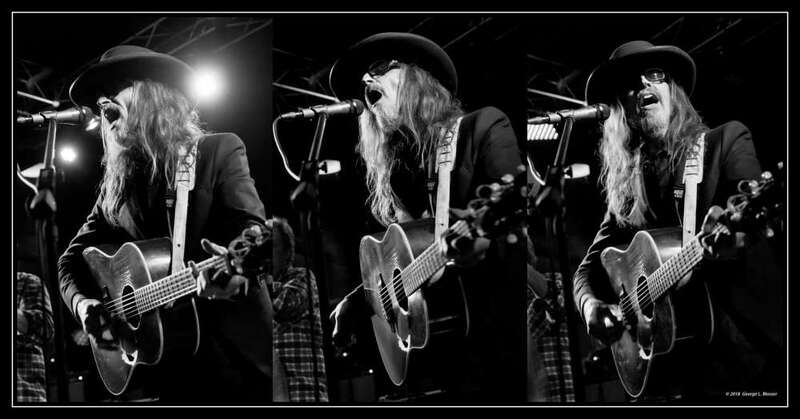 His influences include the late and the great songwriters like Cindy Walker, Harlan Howard and Don Gibson, and stretch to encompass contemporary honky-tonkers like Paul Burch, Jim Lauderdale and the sad, sad music of Gillian Welch.